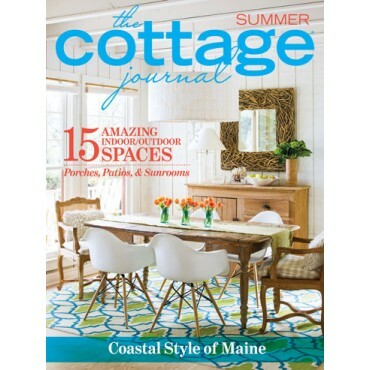 Turn up the heat this season with some fresh style ideas for the home found in our latest summer issue of The Cottage Journal. 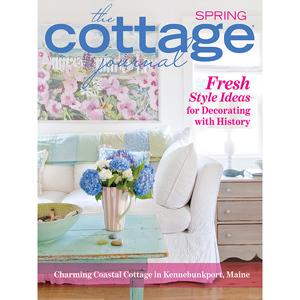 This issue explores the best of summer—from coastal waterfront cottages to comfortable porch and patio spaces ready for lounging. 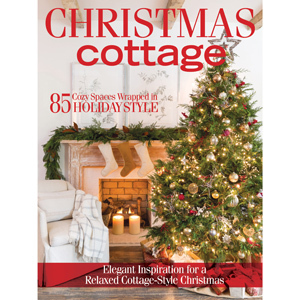 These pages are packed with light-filled kitchens, inviting living spaces, and tranquil bedrooms that are sure to inspire your inner designer as you peruse our six featured homes, each brimming with personal style. 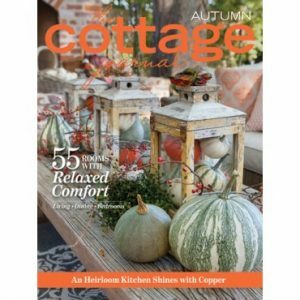 In addition to interior design features, this issue highlights an exquisite ceramic artist who finds inspiration from the rocky shoreline, the tools needed to create the perfect summer picnic, and a handful of lush summer gardens that will be blooming late into the season. From Maine to California, this summer has never looked better!